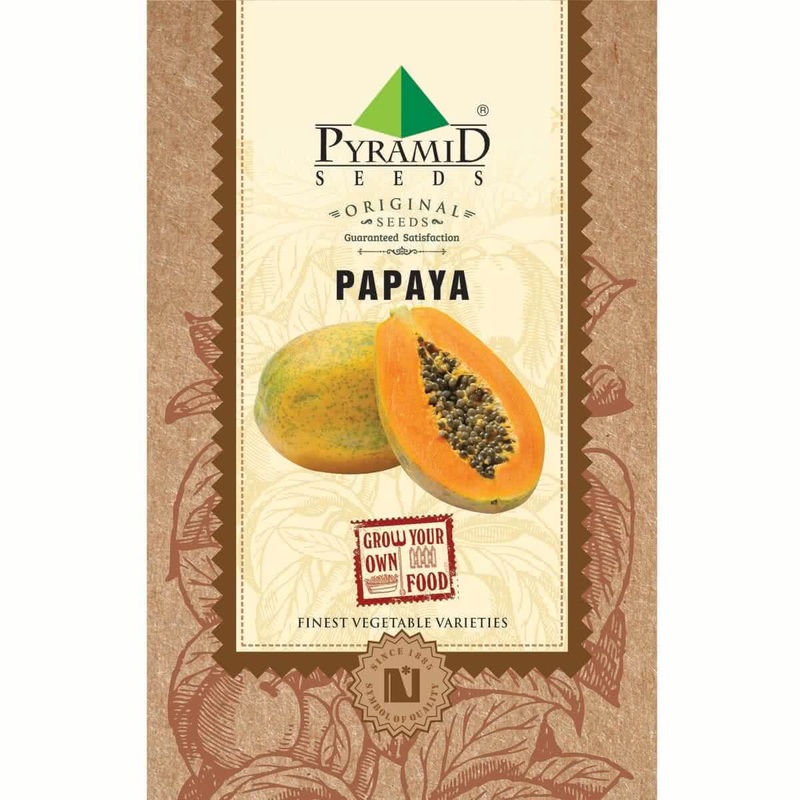 Papaya includes antioxidant nutrients and promotes cardiovascular system. 200 : 200 : 200 g N:P:k / Per plant. Repeat after 6 months.